How long until I get a reply to my support request / ticket? Tickets can take from 1-2 working days to be replied to. Please wait for a reply. 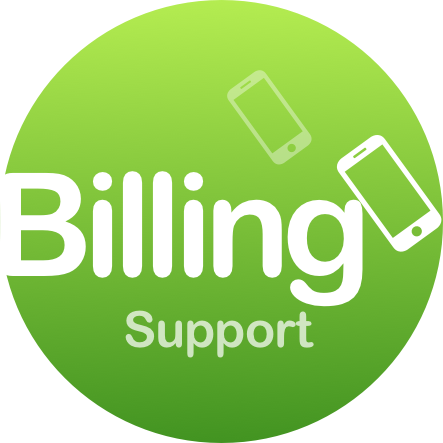 Submitting multiple support tickets could lengthen your waiting time.